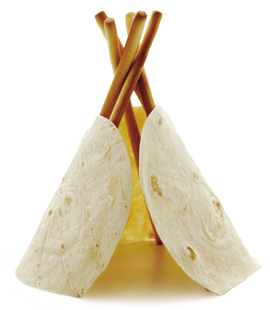 Our fresh ingredients wrapped in a tortilla. Sweet chili mayo and Asian dressing (contains sesame) drizzled over chargrilled chicken, with grated carrots, cucumber and red onions, rolled into a wholegrain tortilla wrap. Grilled chicken and avocado drizzled with mayo and Chipotle sauce, rolled into a wholegrain tortilla wrap.